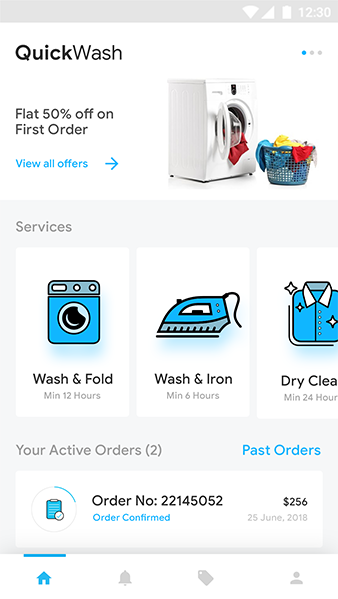 Laundry app & dry cleaning app. 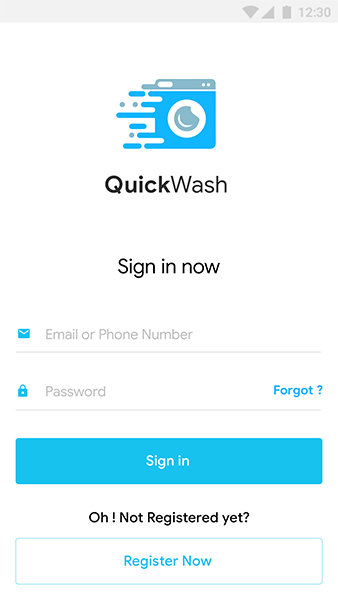 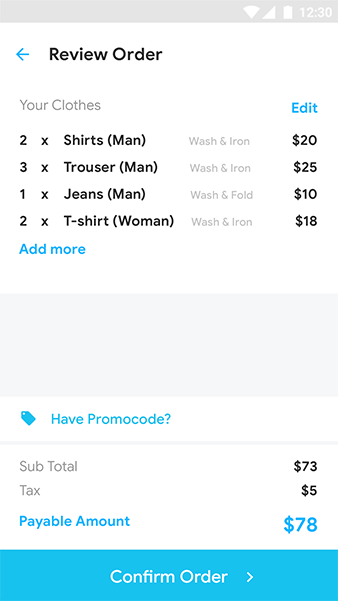 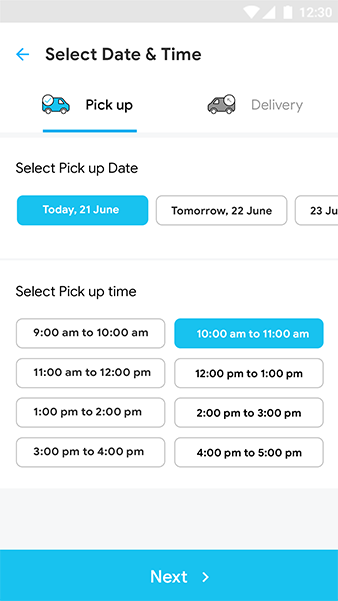 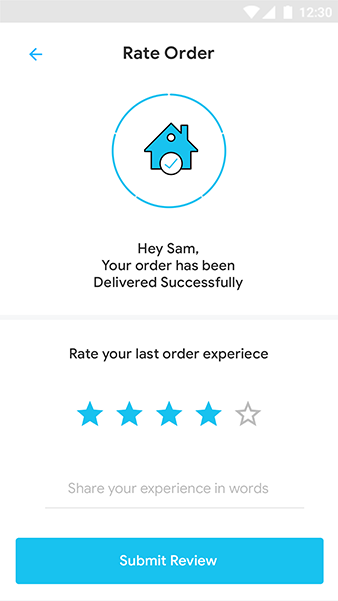 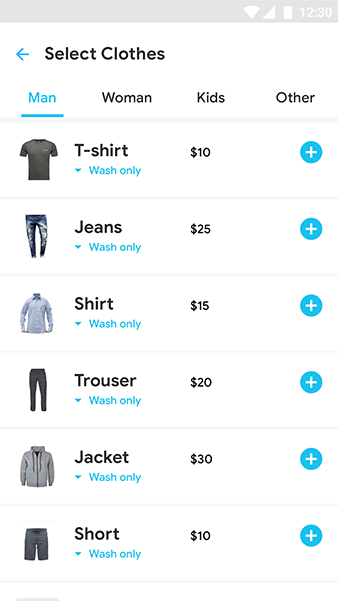 QuickWash app is an on-demand laundry and dry cleaning app template that delivers clean clothes at the tap of a button. 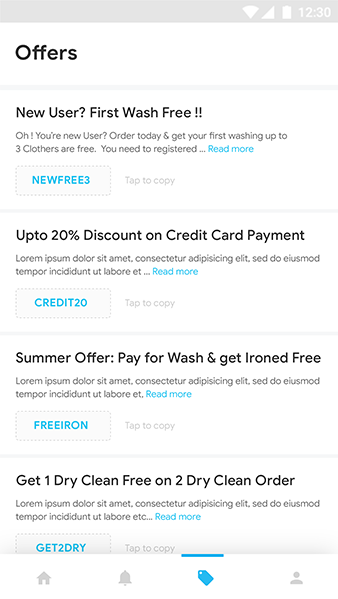 Its a perfect android app template and iOS app template for a laundry app. 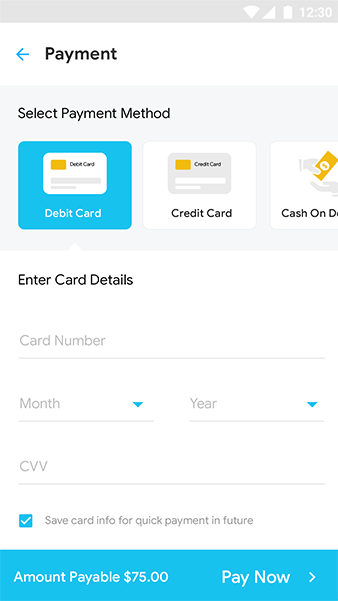 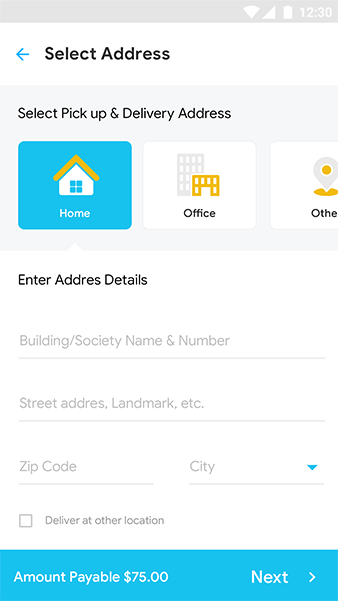 This is only a template, If you are interested in a complete solution with Backend and Admin panel then pls connect us.